On December 23rd, we begin our partnership with Gigglechops Dog Wash in Magnolia, Seattle. They share our passion for dogs and helping our community. Their mission is: Dogs helping people help dogs. By becoming a positive employment opportunity to dog-lovers with special needs, they are taking care of their local community and all the dogs around Seattle. 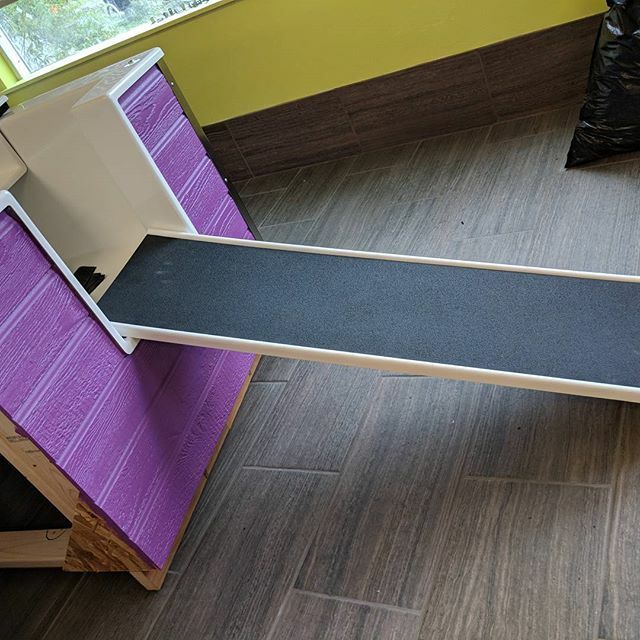 Did you know that the name Gigglechops is a nickname for their dog, Winston?Explore that and more about their business on their website (https://gigglechopsdogwash.com) and visit their store location at 2809 Thorndyke Ave W, Seattle. Keep an eye on our social media for more information for their Grand Opening in January. They will have select Puddles Barkery treats and also be a pick up location for online orders. We are excited to work with them to help our community and each dirty pup in Seattle!